Make plans now to join us for the 2018 National Women’s Leadership Conference hosted by the American Business Women’s Association. 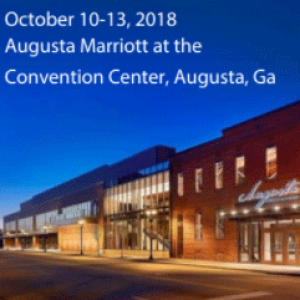 If you are an employee, entrepreneur or a life-long learner, you won’t want to miss this opportunity to attend ABWA’s premiere annual event where you have four days to connect, learn and grow! The National Women’s Leadership Conference features nationally acclaimed authors, speakers, and business experts to provide inspirational and motivational insights on topics that are timely, integral and invaluable to women who want to succeed in any environment. Make an investment in YOU in 2018!